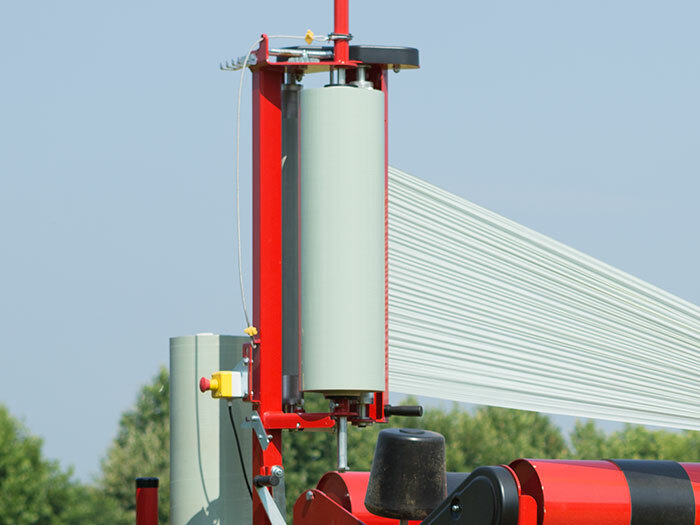 Carried baler wrapper with satellite film stretcher in the 3 point hitch version. 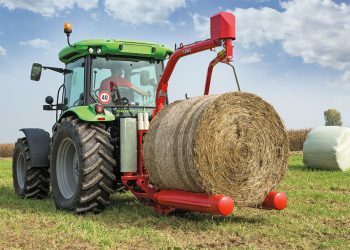 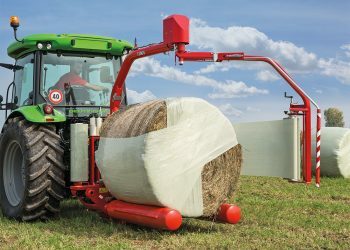 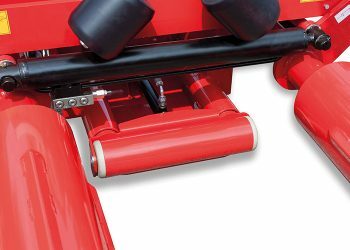 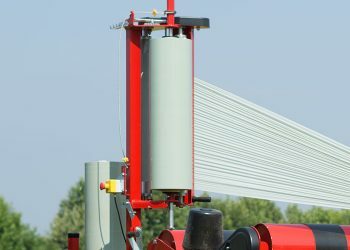 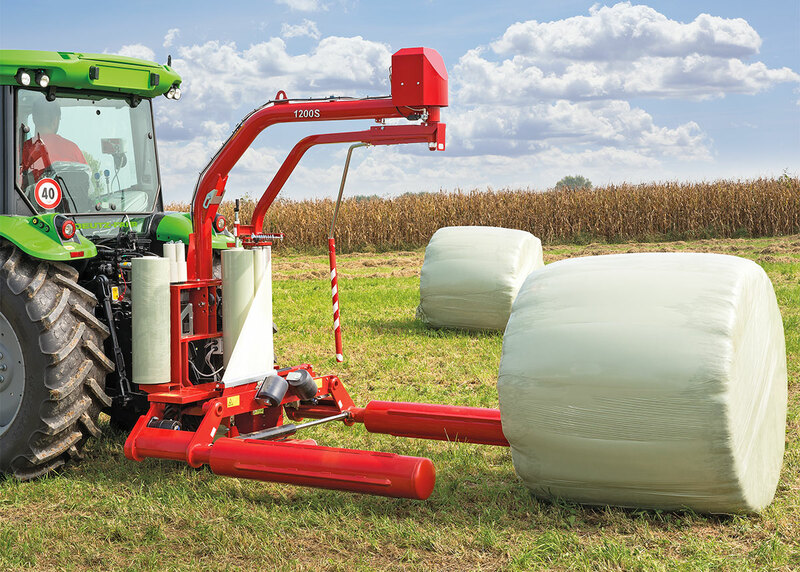 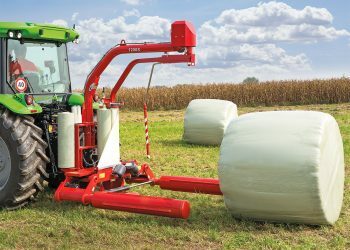 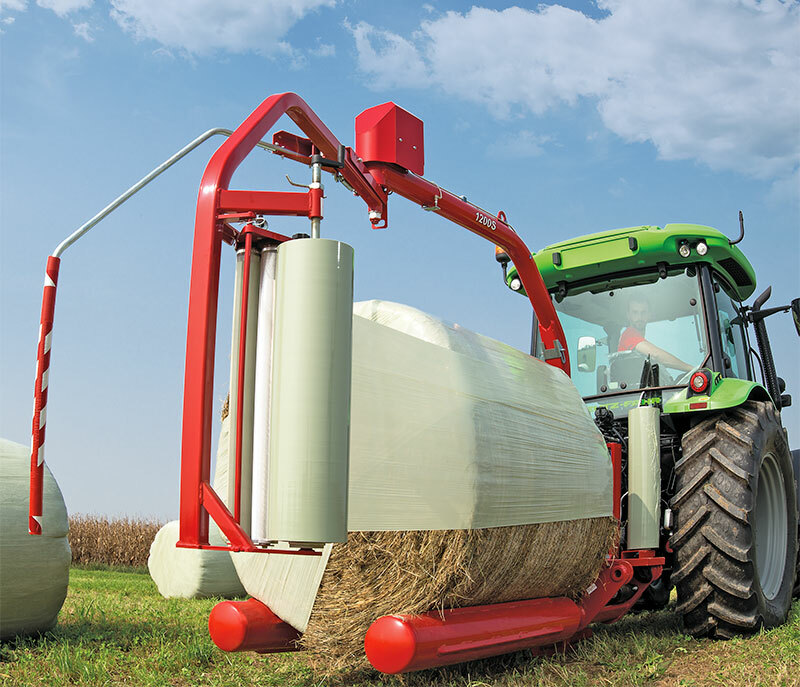 Machine with double driving rolls that allow to wrap also not regular bales. 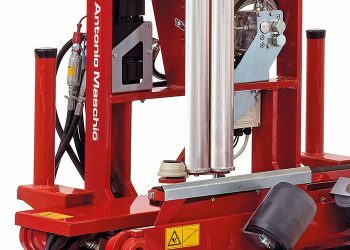 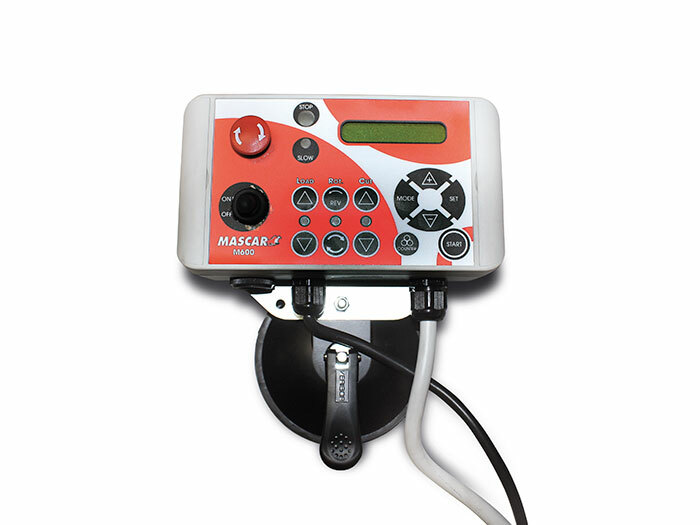 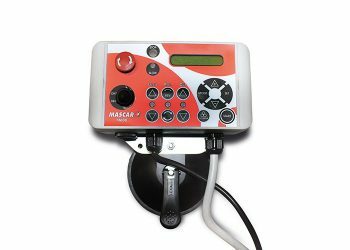 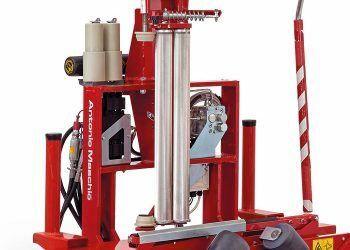 Particularly handy, suitable for narrow and hardly reachable places. Excellent results also in hilly areas. 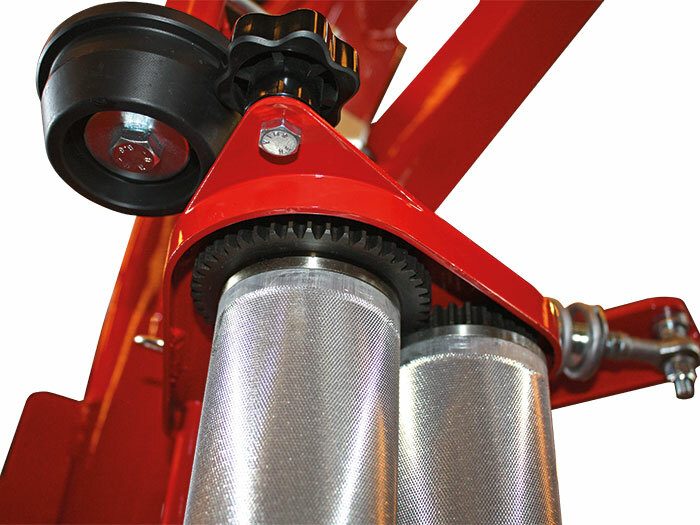 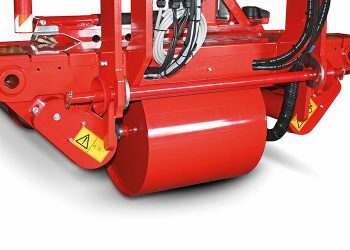 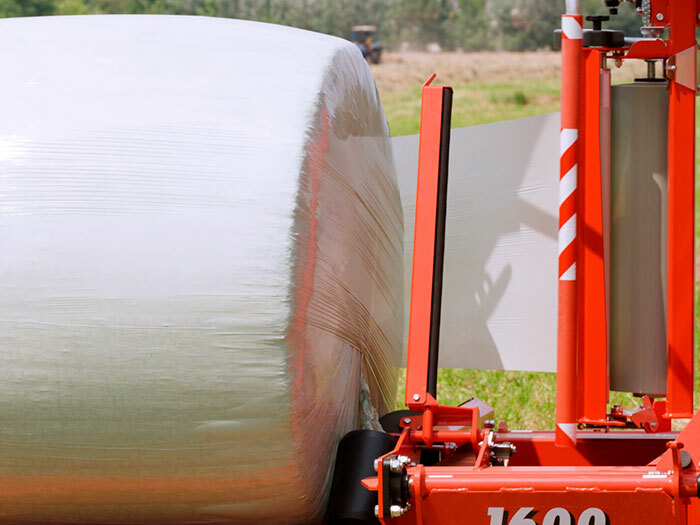 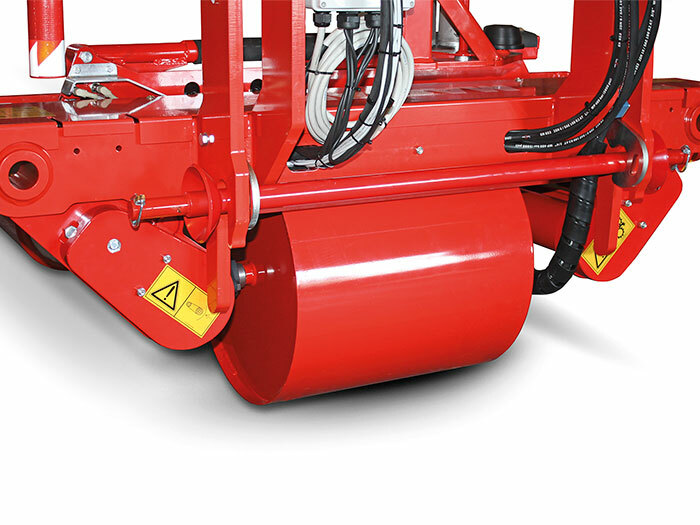 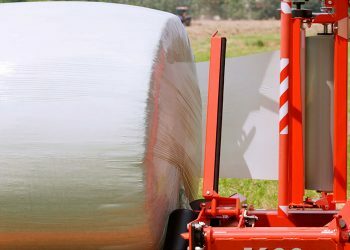 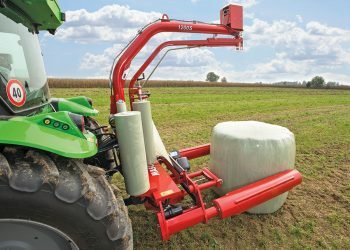 It wraps bales of diameter from 100 to 150 cm and with weight up to 1000 Kg. Thanks to the closing and opening of the rolls, it grips and releases bales mildly.